Dental hygiene is an important part of your pet's health, because dental disease can be associated with other serious health problems such as heart disease and kidney disease. But how do you know if your pet has a healthy mouth? Let us examine your pet’s teeth and gums to help determine if there are any dental issues you should know about. After a brief visual examination, we may recommend a more detailed examination (which requires anesthesia), a dental cleaning, or options for at-home dental care. Have you noticed that your horse is spilling or dropping feed? Are you finding small bits of chewed up hay in your horse’s stall? Is your horse having trouble maintaining his or her body condition despite frequent dewormings? Does your horse have problems accepting and tolerating a bit when riding? These clues could all be signs indicating that your horse needs dental care. Many people do not realize that a horse’s teeth grow continuously throughout its life. The natural chewing motion of a horse grinding its feed usually wears down the continual growth. The grinding action is necessary for the horse to process its feed, but can also be detrimental in that it creates sharp points along the upper cheek area and the tongue. As a horse grows older the teeth growth can go awry and create problems for the animal when it attempts to eat. For horses with dental problems eating can be a painful process. 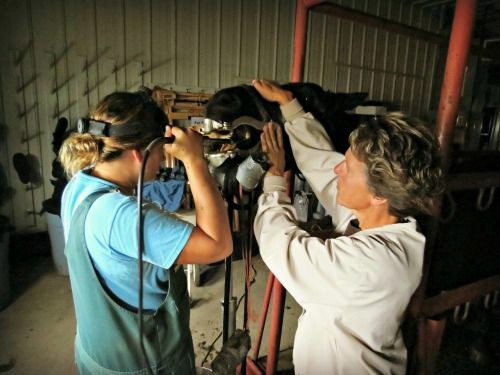 When a veterinarian performs a dental examination on a horse, several key areas are evaluated. 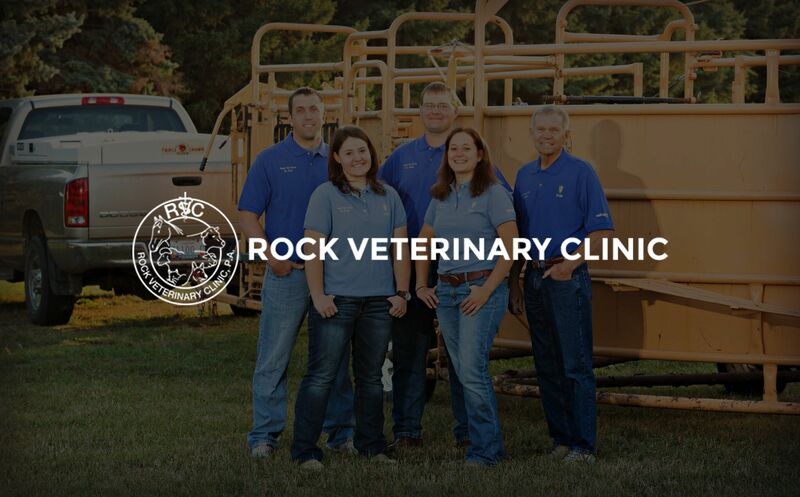 Typically the horse is given a mild sedative to make the procedure more comfortable for the animal and easier for the veterinarian to examine the animal. A speculum is placed in the animal’s mouth to allow for good visualization of the entire mouth from front to back. First the molars (back teeth) are manually examined and palpated to feel for any areas of uneven tooth growth as well as any sharp edges that may cause the horse pain when chewing. Any abnormal odors coming from the mouth can be an indicator of an infection or an abscessed tooth. The veterinarian will use a dental float instrument to smooth out the sharp edges of the teeth along the cheek and the tongue. Also the dental float can be used to level out any uneven areas of growth. Additionally, it is important to examine the lips, tongue, and cheek tissue to make sure there are no wounds or lesions. After the mouth speculum is removed, the incisors (front teeth) are examined. These teeth are the ones that can be used to approximate the age of a horse. These teeth need to be evaluated to make sure they are all growing at an even pace and length. Also the alignments of these teeth are evaluated to see how well the horse is able to pick up their food. Adequate dental care is a vital part to your horses care, no matter the age of your horse. Yearly dental examinations should be performed as part of your routine yearly horse care. Senior horses should have their teeth examined bi-annually to quickly correct any problems that may come up.